Riga city development department within the SUMBA project, have signed the agreement after the procurement procedure with Transport and Telecommunication Institute (TSI). 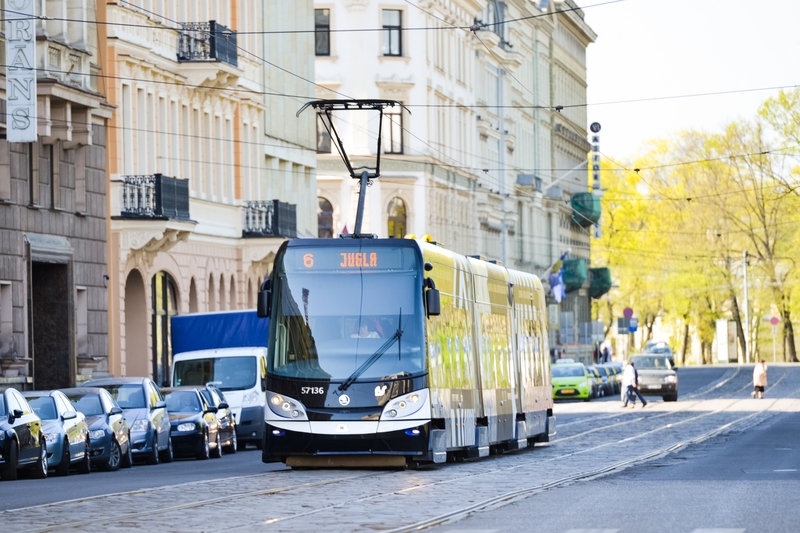 The procurement consists of such activities as a household survey (on March 2019 and October 2019), vehicle counting (on April 2019) and updating Riga transport simulation model. The household survey will be organised by the involvement of the “research centre SKDS” (SKDS). SKDS will provide the calculation with the sample size based on the demographic data of each transport area, taking into account population density. The target number must be at least 1% of the number of households in each transport analysis zone (TAZ). Survey data will be processed and entered into a transport simulation model to develop population relocation matrices and identify population mobility habits. Riga city has its own transport simulation model and would like to increase the model territory until Riga agglomeration size. The TSI as the primary procurement implementer will organise the traffic counting and updating the transport simulation model. 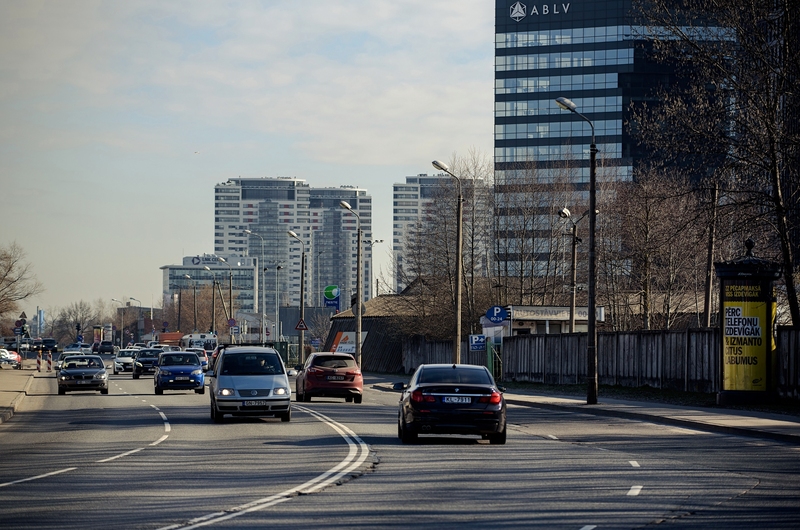 Traffic counting should be carried out in 50 counting points throughout the city of Riga. The location of the counting points should be determined on the basis of transport infrastructure and current intensity analysis, as well as on best practice in Europe. This shall be executed based on the methodology developed by the LTAIA (Latvian transport development and research association) in 2016 “Study on the Methodology of Transport Flow Analysis”. Counting data will be used for demand data validation and calibration. After data collection, the possibility to analyses the mode choice, such as an auto change to public transport, will be improved. The transport simulation is necessary to determine the current development needs of the city on the basis of the obtained data, as well as to create a calculation-based argumentation for further municipal decisions regarding the priority order of the necessary transport infrastructure and development projects. for the development of Riga noise map. 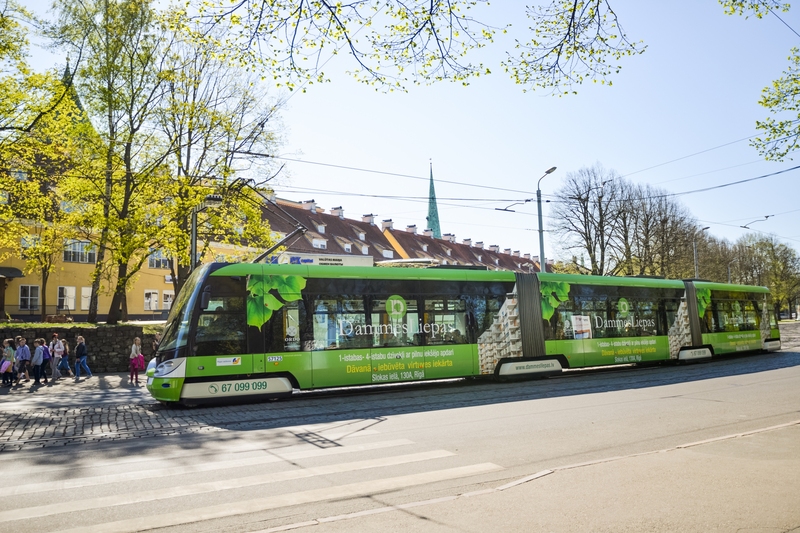 Transport Conference in Tallinn is now FULLY BOOKED!